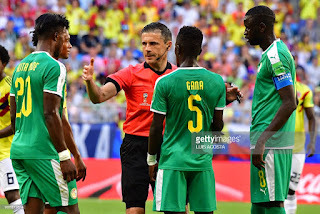 Senegal joins other Africans outside Russia.. 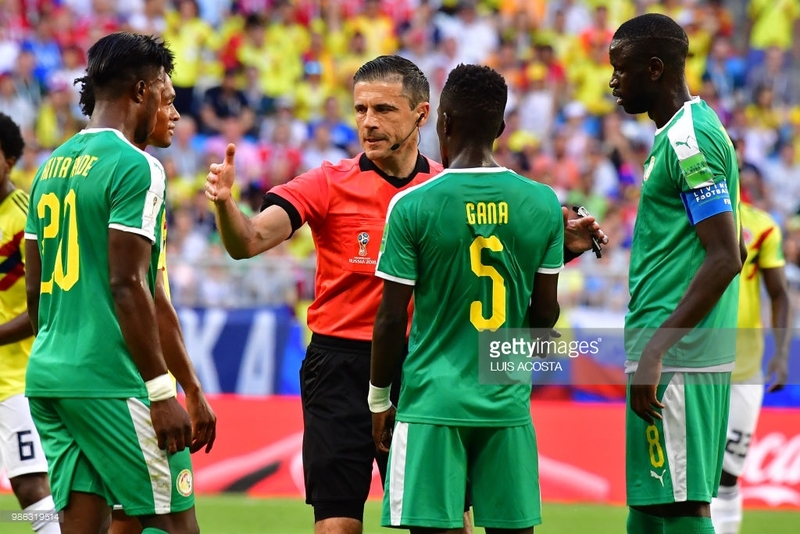 The Teranga Lions of Senegal crashes out of Russia 2018, after 74minutes goal from Yerry Miner of Colombia. 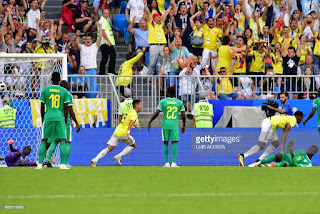 Senegal was disqualifIed on a basis of fair play while Japan and Colombia qualified from the group.. .
Senegal was the last standing African team in the world but unfortunately for them they have to join the likes of Egypt and the rest to watch or set for their country. .